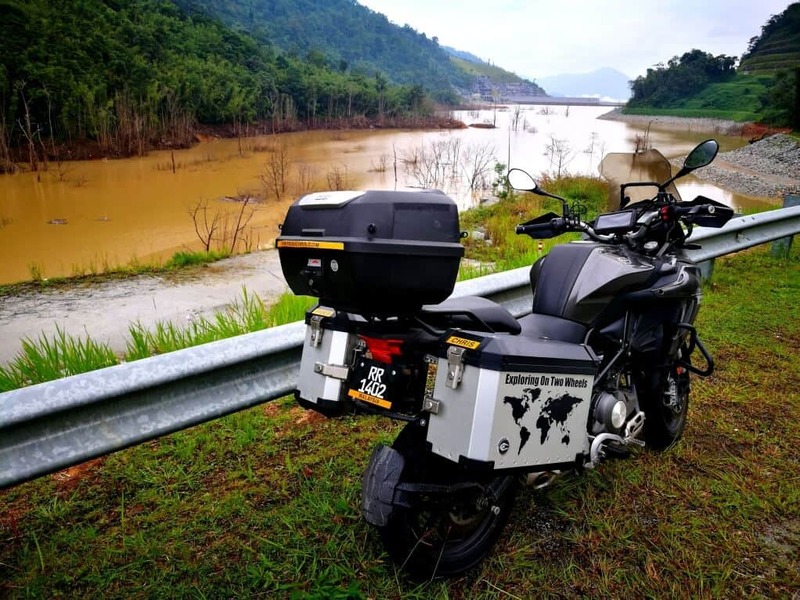 Not to be confused with the 1864 Corners – Mae Hong Son Loop in Thailand, The Thousand Corner of Malaysia (not official name) across Pahang’s Hills Loop offers unique experience, beautiful scenery along the way and exciting curvy roads to travel. 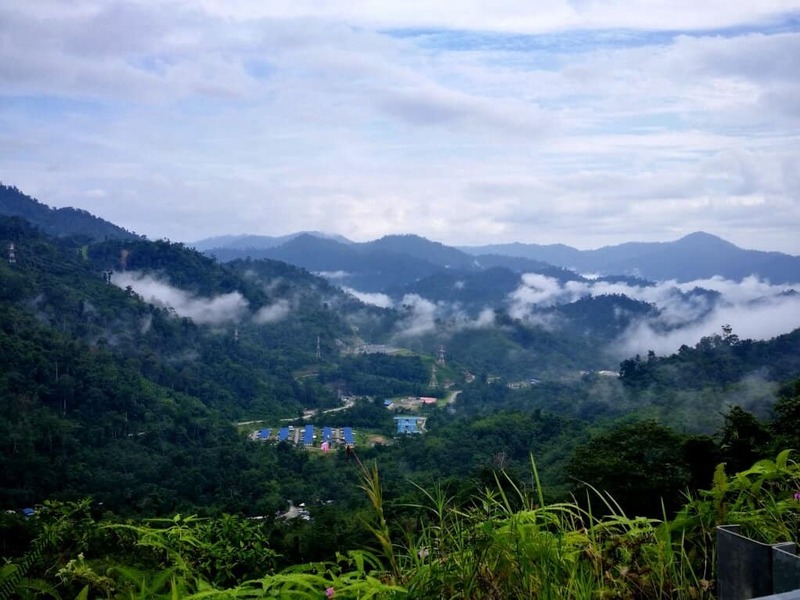 Just like the Mae Hong Son, this loop is close to 600km long and it covers the Pahang’s state hills including Cameron Highlands, Fraser’s Hill, Bukit Tinggi and Genting Highlands. It can take 1 day to complete (just like how I did) but this excludes time for sightseeing and activities along the way, so adding on an extra few days for this trip is recommended. 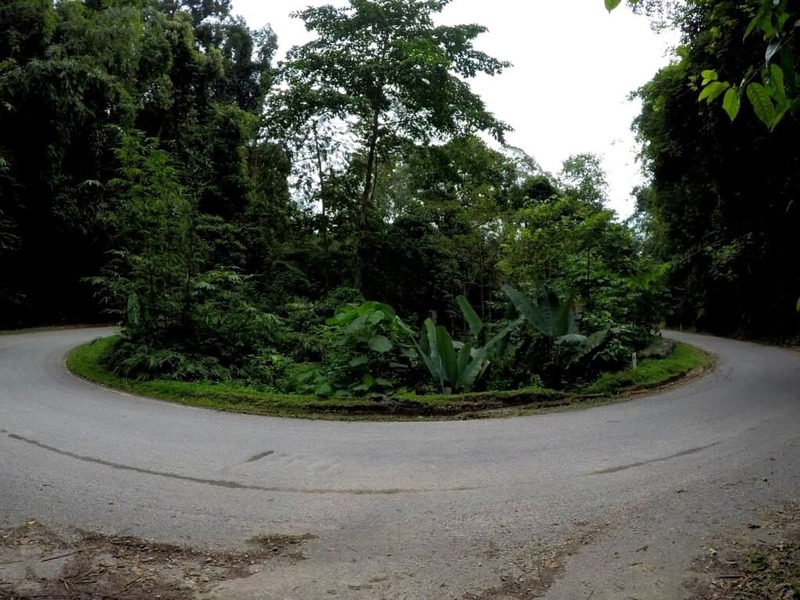 Since this loop is in a circular route, it can be taken clockwise or anti-clockwise, your starting point does not matter and for me, I started off from Kuala Lumpur but the choice is yours. See the route options below which you can use to complete the 1000 corner of Malaysia loop. 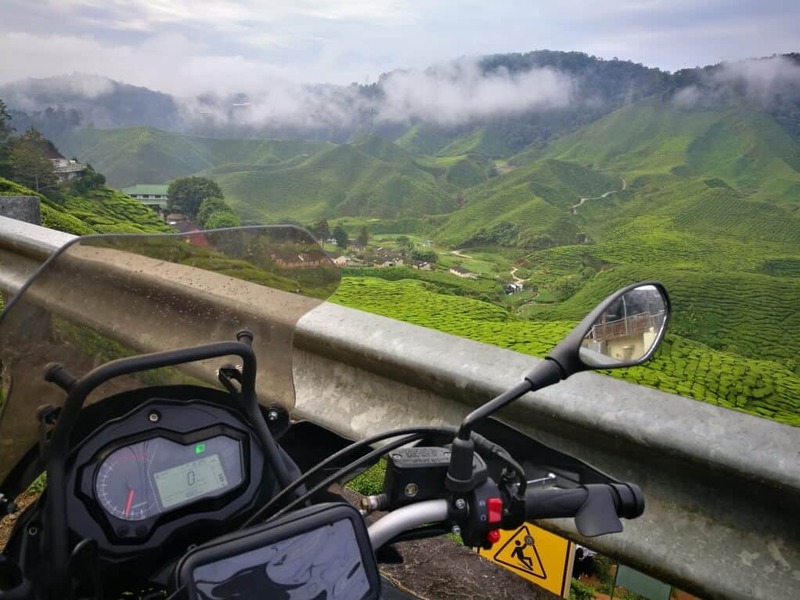 Primary clockwise routes: Kuala Lumpur – Cameron Highlands (Via Tapah/Simpang Pulai route) – Fraser’s Hill – Bukit Tinggi – Genting Highlands – Kuala Lumpur. 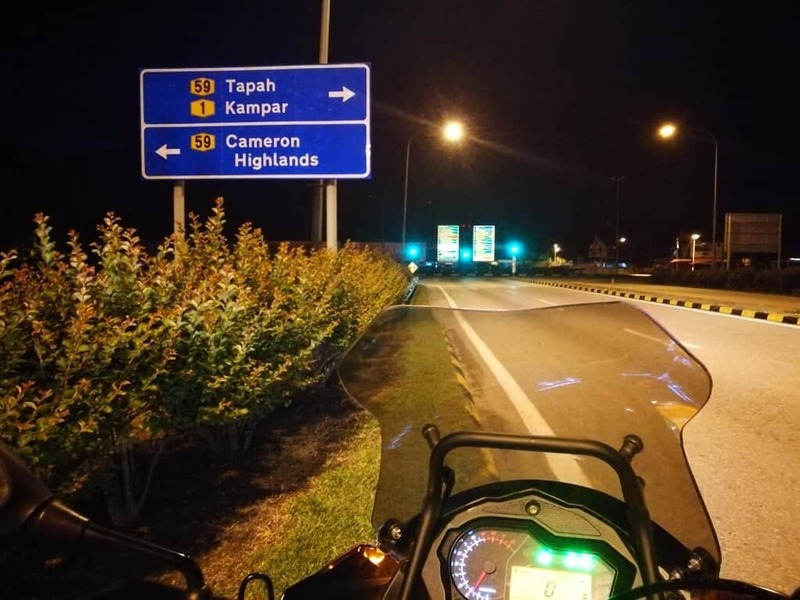 Primary anti-clockwise routes: Kuala Lumpur – Genting Highlands – Bukit Tinggi – Fraser’s Hill – Cameron Highlands (Via Tapah/Simpang Pulai route) – Kuala Lumpur. 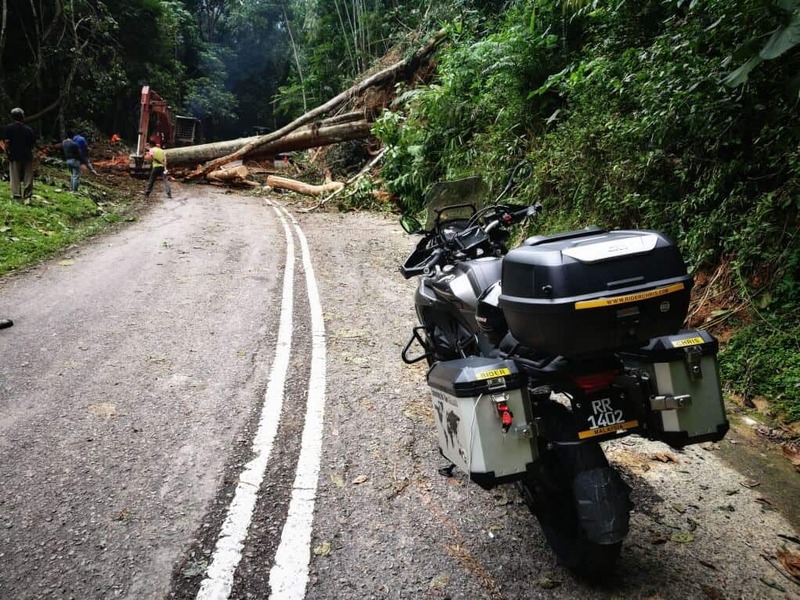 Generally, the roads are in good condition except for if you using my primary routes recommendation, the roads heading to Fraser’s hill from Raub are not quite good as there are many potholes / broken roads which can be dangerous. If you’re not up for the bumpy ride, you can opt for the alternative routes that I’ve recommended. Extra caution should be taken at all time especially during rainy season (September-December) when roads are slippery. You can use Google map or maps.me to navigate. I completed this loop within 12 hours (+/-) and honestly, I was really exhausted when I got back home but the experience I had is just priceless and it was worth it! All these places are also great for vacation and the temperature at the hills are cold. If you have no idea, you can just use the simple itinerary below to plan your trip and mix it up for your convenience. There are plenty of hotels at each destination and you can easily book it via booking.com website etc. 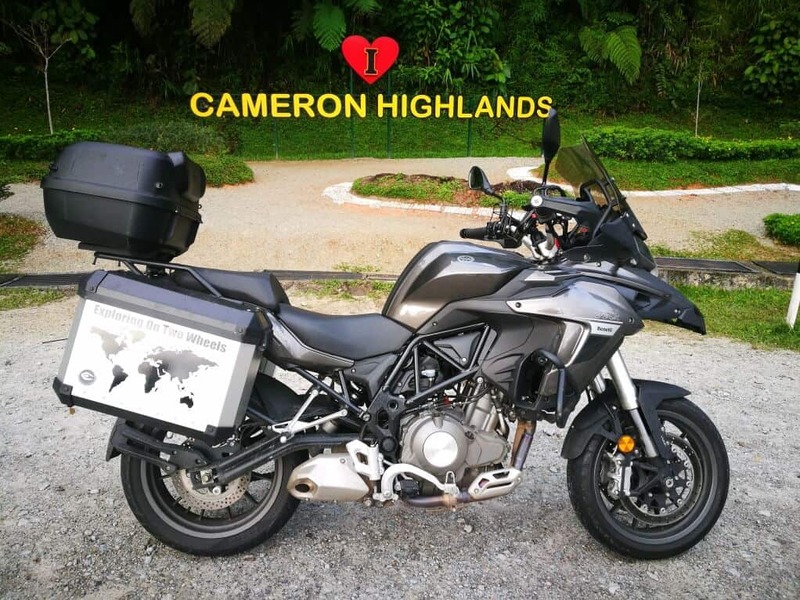 Day 1 – Kuala Lumpur to Cameron Highlands | Distance is approximately 206KM and journey time approx 3 hours. Sightseeing: See the list here. 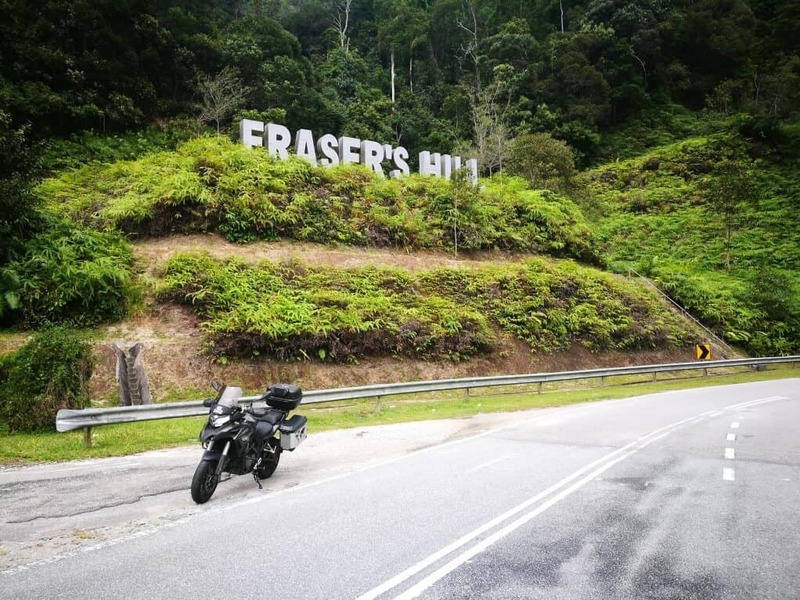 Day 2 – Cameron Highlands to Fraser’s Hill | Distance is approximately 184KM and journey time approx 3 hours 30 minutes. 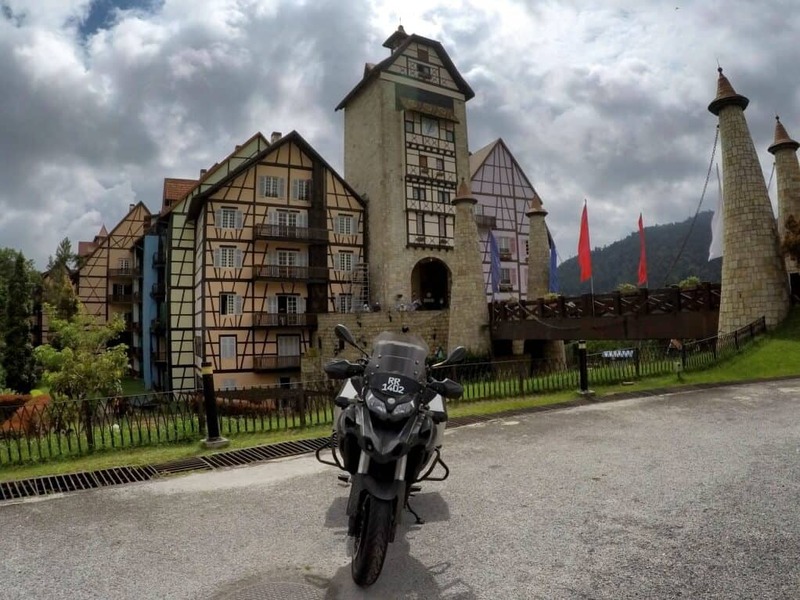 Day 3- Fraser’s Hill to Bukit Tinggi and to Genting Highlands | Distance is approximately 130KM and journey time approx 3 hours. 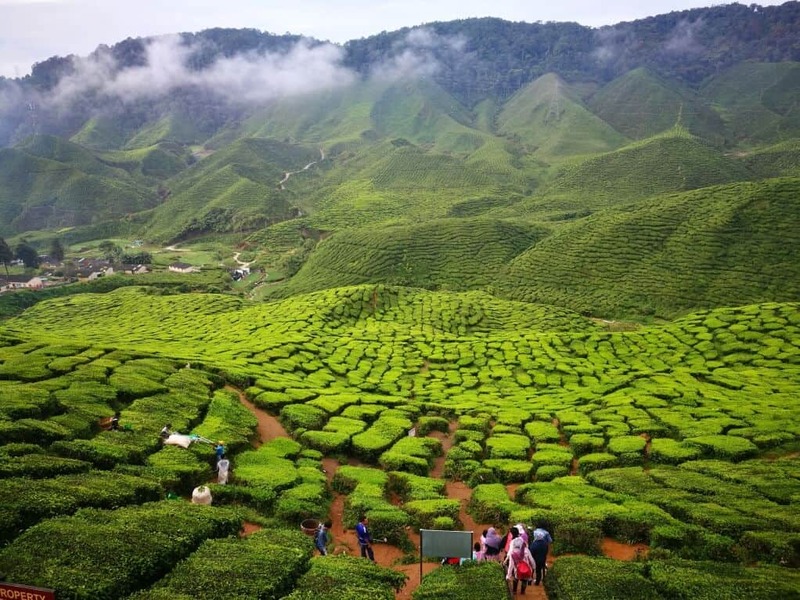 Sightseeing: Bukit Tinggi & Genting Highlands. Day 4- Genting Highlands to Kuala Lumpur | Distance is approximately 58KM and journey time approx 1 hour. Hopefully, one day, The Malaysian Public Works Department, abbreviated as JKR will do official counting of the corners and also promote it for tourism. If you find this article is helpful, please share via the social buttons. If you have any questions or suggestions, please drop them at the comment box below.